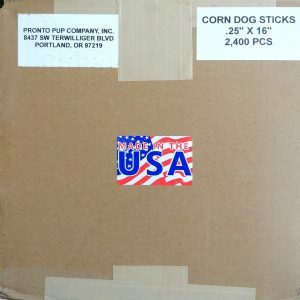 5 1/2″ x 1/4″ Candy Apple Stick Semi-Pointed (1000ct) | Pronto Pup Co., Inc.
5 1/2″ x 1/4″ skewer semi-pointed sticks. (1,000 count) shipped anywhere in continental US via priority mail (2 – 3 day delivery) for only $12.80. 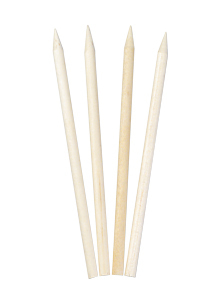 Wooden skewer sticks of all sizes for any occasion. See our large selection today!! You can use them anyway you like but this is some of the ways our clients use them today!